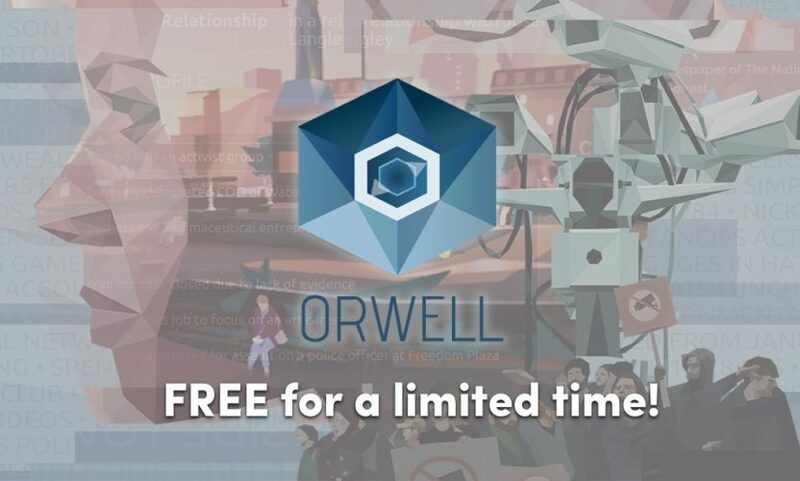 Get Orwell for Steam for Windows, Linux, and Macintosh for FREE for a limited time! We’re giving away FREE copies of Orwell for 48 hours in the Humble Store! 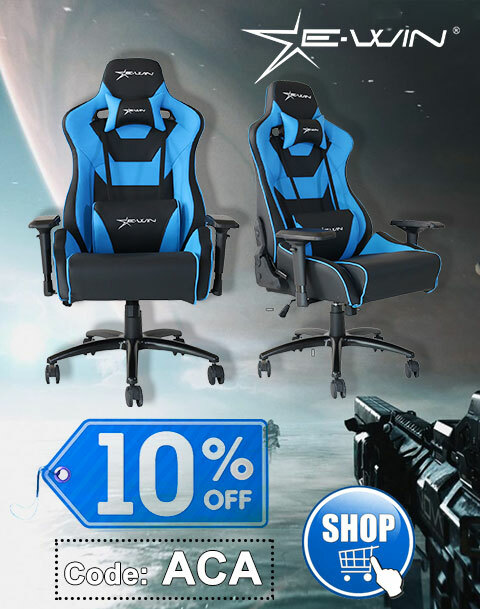 This promotion is available from Thursday, August 16 at 10 a.m. Pacific time to Saturday, August 18 at 10 a.m. Pacific time. Orwell is provided via Steam key for Windows, Mac, and Linux. For key redemption, a free Steam account is required. Selected from thousands of candidates, you are Orwell’s first human researcher. And when a terror attack rocks the Nation’s capital city of Bonton, Orwell, and you, are immediately put to the test. Starting with a single person of interest, you’ll help the security forces build out and profile a network of potential culprits. Investigate the digital lives of citizens. Search web pages, scour through social media posts, dating site profiles, news articles and blogs to find those responsible for a series of terror attacks. Invade the private lives of suspects. Listen in on chat communications, read personal emails, hack PCs, pull medical files, make connections. Find the information you need to know. Determine the relevance of information. Only the information you provide will be seen by the security forces and acted upon. You decide what gets seen and what does not, influencing how the suspects will be perceived. Secure the freedom of the Nation. Find the terrorists so the citizens of the Nation can sleep safe, knowing Orwell is watching over them. 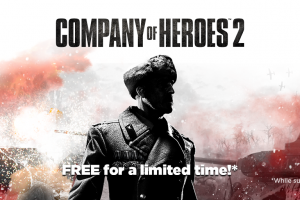 Get a FREE copy of Company of Heroes 2 for next 48 hours! 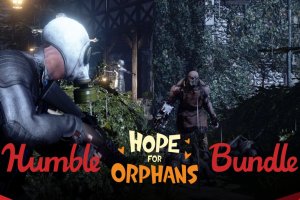 Pay what you want for Humble Hope for Orphans Bundle – great Steam games!